This episode of The Anthill podcast digs into the concept of confidence. We start by finding out how scientists define confidence and how it works in the brain. 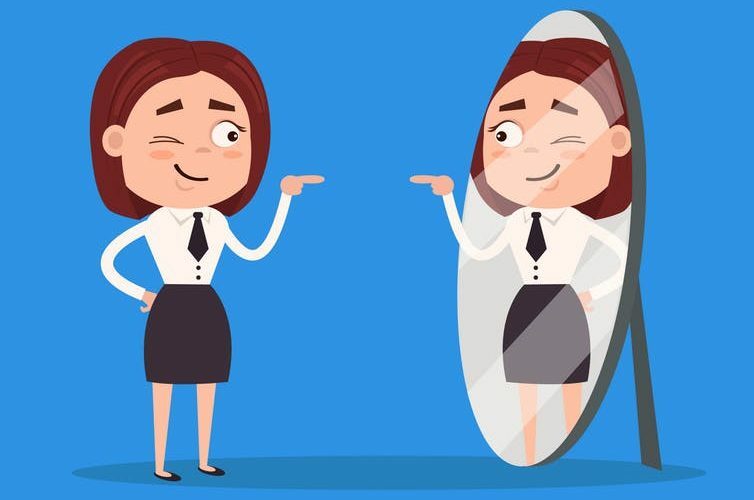 Producer Gemma Ware takes a confidence calibration test with the help of psychologist Eva Krockow at the University of Leicester, who also shares some of her research findings on whether expressing confidence about something is a good marker of being right about it. And neuroscientist Dan Bang from the Wellcome Trust Centre for Neuroimaging, UCL, helps explain how a person’s brain computes their level of confidence about certain tasks – and why we need to be aware of the variety in people’s levels of confidence when making decisions as a group. 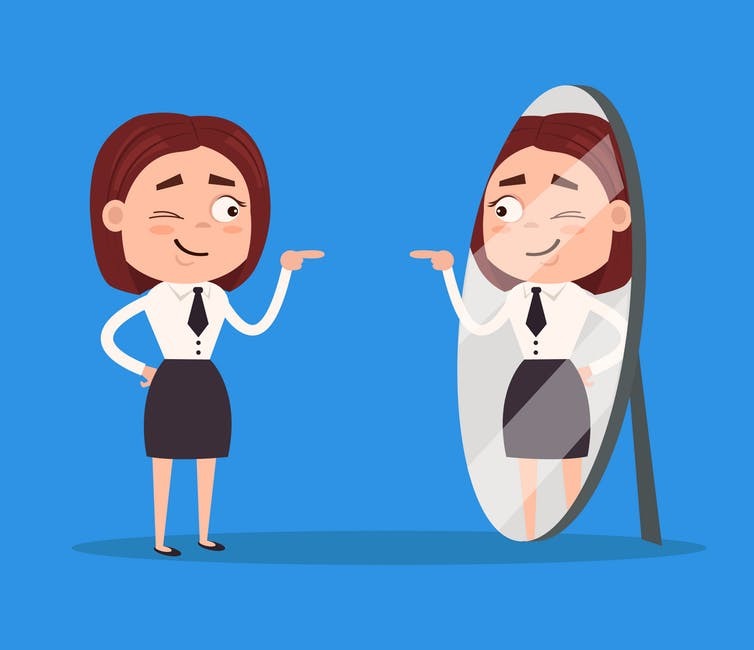 Then we take a look at how confidence can get us ahead in life – and in the workplace especially. Can you really fake it until you make it? Westminster University’s Chantal Gautier shares some of the findings from her book, The Psychology of Work, where she interviewed a number of industry leaders to discover what it is that makes organisations successful. Confidence is important. But that includes the confidence to admit your shortcomings and ask for help when you need it, she says. With numerous studies suggesting that men show more confidence than women, we also examine the extent that this explains the gender pay gap. Are women just not leaning in enough? Recent research by Amanda Goodall at Cass Business School found that women are actually asking for pay rises at the same rate as men. They’re just not getting them. She helps us unpick the idea that you can fake it ‘til you make it and explains why leaders that are real experts in their field are better than those who aren’t. Lastly, we turn to the dark side of confidence. The Conversation’s Holly Squire delves deep into the murky world of confidence tricksters, to find out what makes a con man (or woman) tick. Professional magician Gustav Kuhn at Goldsmiths University of London, details the deception involved in card trick scams. And Keith Brown from Bournemouth University explains the reality of financial scamming – and the terrible impact it can have on victims. The Anthill theme music is by Alex Grey for Melody Loops. The song “I Have Confidence” is sung by Julie Andrews from the musical The Sound of Music by Rogers and Hammerstein. Music in the confidence definition segment is Into the Clouds by Nicolai Heidlas Music via YouTube. Music in the confidence trickster segment is Curtains are Always Drawn by Kai Engel, and Land of Magic by Frank Dorittke from the Free Music Archive. Click here to listen to more episodes of The Anthill, on themes including Twins, Intuition, and Pain. And browse other podcasts from The Conversation here.